I have a very important decision to make this weekend. In some ways, it's more important than the one I made last weekend to pick a presidential candidate to vote for. That decision merely concerned the future of the country. I'm going to Comex today to buy a new home computer and I have to decide which one to get. Never has a decision been fraught with so much excitement, fear, dread, hope and regret. I'm excited about buying a new computer, but I'm afraid I will make the wrong decision. 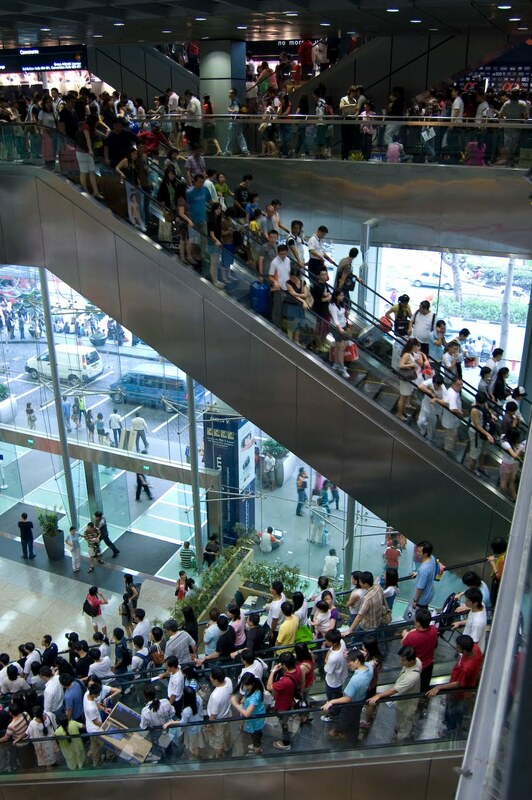 I dread the crowds at Comex, but I hope to get a good deal there. Unfortunately, I will most likely regret whatever decision I make. Such is my life in a nutshell. That also describes how I feel about voting - more or less. Because the presidential election ended just a week ago, I got to thinking about how buying a computer is like voting in an election. 1. An election usually comes around every four years or so. I buy a new computer every four years or so. 3. I have to ask my wife to tell me which candidate or party to vote for. I also have to ask her for permission to buy a new computer. If I regret my choice, I have to live with it for the next four years or so before she lets me buy another computer. By then, it should be time to vote again. 4. 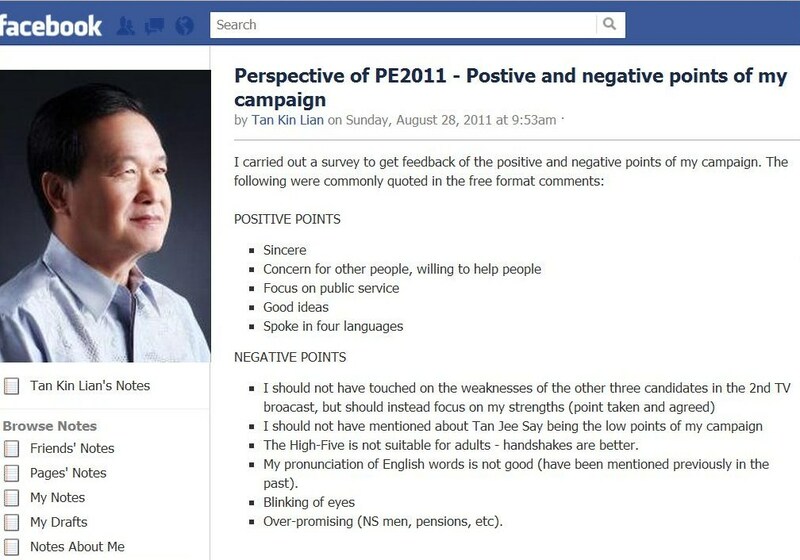 On his Facebook page, losing presidential candidate Tan Kin Lian listed his blinking as a “negative point” of his campaign. I will also not buy a computer with a monitor that is blinking. 5. An election usually (but not always) involves a contest between an incumbent and a challenger. The incumbent computer operating system I'm using now is Microsoft Windows. Do I stick with the devil I know or choose an Apple instead and risk being cast out of the Garden of Eden like Adam and Eve? Will I repent? Like the majority, I will probably go for the perceived "safe" choice. 6. Comex is similar to an election rally - lots of noise, printed promotional material and people trying to sell you something. The difference is that Comex is indoors and rallies are outdoors - unless you're Mr Tan Cheng Bock. 1. The computer I buy will be the one I get. But the candidate I vote for may not be the one I get (if he or she loses the election). 2. Sharon Au hasn't endorsed any computer. 3. I'm allowed only one vote, but I’m legally allowed to buy more than one computer (if my wife lets me). 4. If I choose not to buy a computer at Comex today, my name won't be struck off the register. 5. The computer I eventually decide to buy will not be announced on TV by Mr Yam Ah Mee. 6. At least a computer comes with a warranty. A president doesn't.